Tickets for Iceland’s Eurovision selection show are now available to purchase. Following yesterday’s special guest announcement, tickets for all three Söngvakeppnin 2019 shows have gone on sale. Prices start from 2.990 kr. per ticket, and can be purchased here. The semi-finals of Söngvakeppnin 2019 will take place on 9th and 16th of February, with the final taking place on March 2nd. Among the ten acts who are competing to represent Tel Aviv are two acts who have previously been to Eurovision; Friðrik Ómar (2008) and Hera Björk (2010). Five artists will compete in each semi-final. 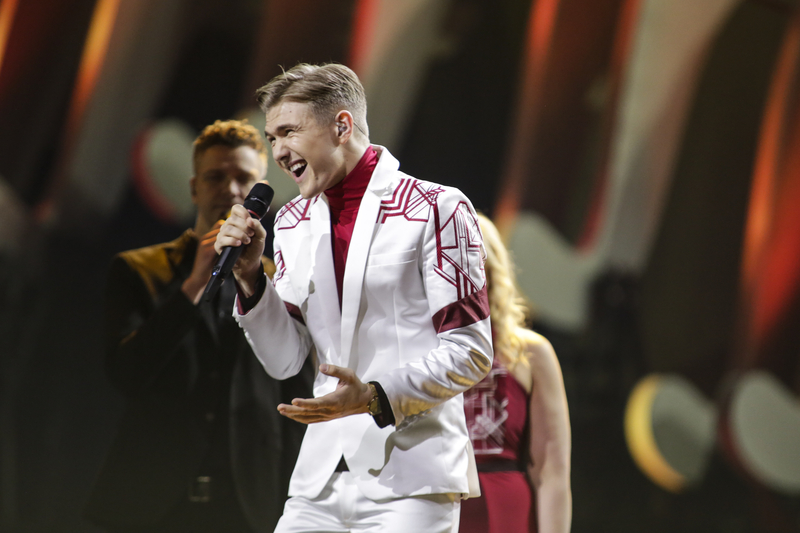 Belarus, Eurovision 2019, National SelectionBelarus: National Final To Take Place on March 1?